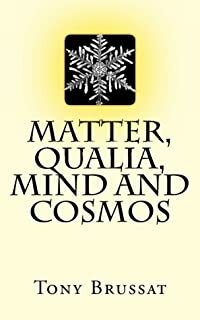 MATTER, QUALIA, MIND AND COSMOS places both science and religion on the sidelines to cheer on the qualiadelic explanation of consciousness. Qualia has been an elephant in the room for 2500 years. The philosophers always notice it but they can never quite explain it away. Now, in an imaginitive and logical description of the relationship between qualia and matter, consciousness has been explained in a way that makes its appearance inevitable. 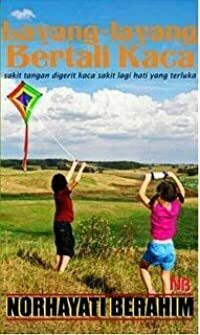 Beginning with the big bang itself, MATTER, QUALIA, MIND AND COSMOS reveals how qualia and matter have interacted to produce all we know from the original laws of physics to the intellectual love of God. Consciousness has been explained and points the way to a new understanding, and therefore a remaking, of the Universe.